WIA Total Floor Coverings - Carpets, Area Rugs, Berbers, Saxonys, Friezes, Cut and loop, Plushes, Shaw. 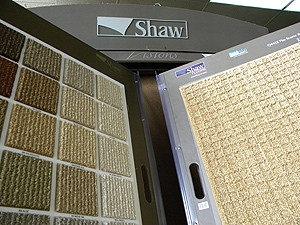 Whether you need carpeting for your home or business, we have what you're looking for. 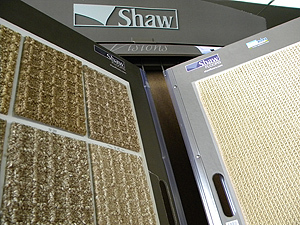 We carry a full product line for all your residential and commercial carpet needs.